At the age of eleven, I began Euclid, with my brother as my tutor. ... I had not imagined that there was anything so delicious in the world. After I had learned the fifth proposition, my brother told me that it was generally considered difficult, but I had found no difficulty whatsoever. This was the first time it had dawned on me that I might have some intelligence. In Autobiography: 1872-1914 (1967), Vol. 1, 37-38. From 'Knowledge by Acquaintance', in Mysticism and Logic: And Other Essays (1918), 219. The Principia: Mathematical Principles of Natural Philosophy (1687), 3rd edition (1726), trans. I. Bernard Cohen and Anne Whitman (1999), Preface to the first edition, 382. Language, Truth and Logic (1960), 77. 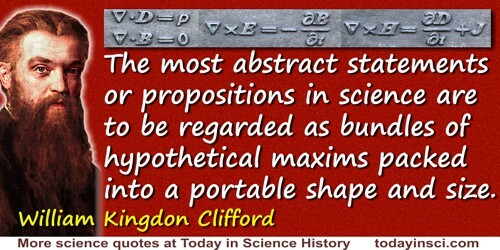 We know that there exist true propositions which we can never formally prove. 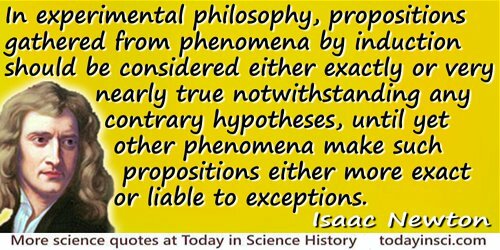 What about propositions whose proofs require arguments beyond our capabilities? What about propositions whose proofs require millions of pages? Or a million, million pages? Are there proofs that are possible, but beyond us?